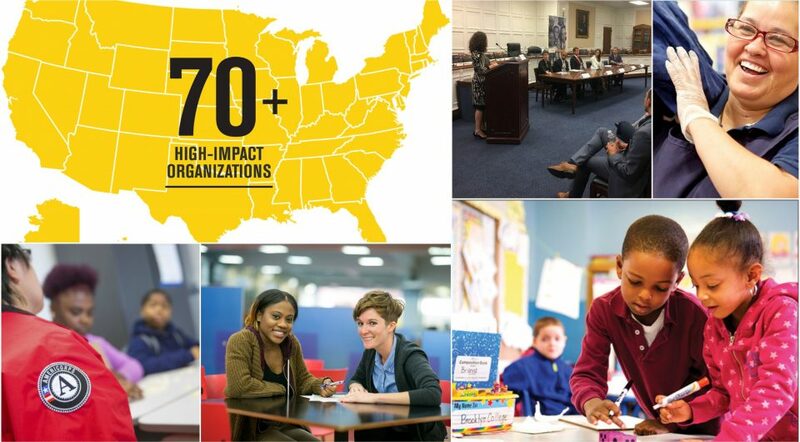 As part of America Forward’s 10th Anniversary celebration, our Practice to Policy blog series lifts up the voices of the more than 70 organizations that make up the America Forward Coalition and our broader social innovation network by highlighting their outcomes-based solutions to our country’s most pressing social problems and why these solutions must be reflected in our federal policies. Catch up on the series below and follow along on Twitter using #Practice2Policy. For updates about our 10th Anniversary celebration follow us using #AmericaForward10.